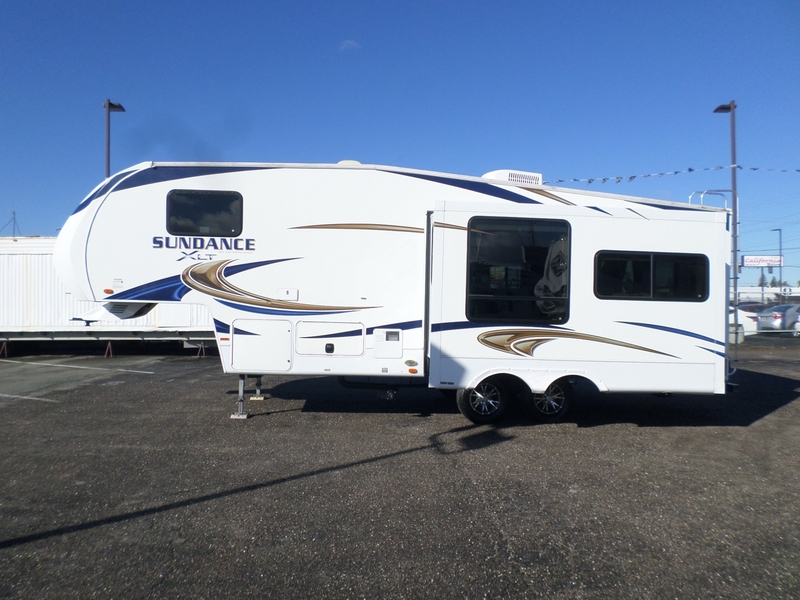 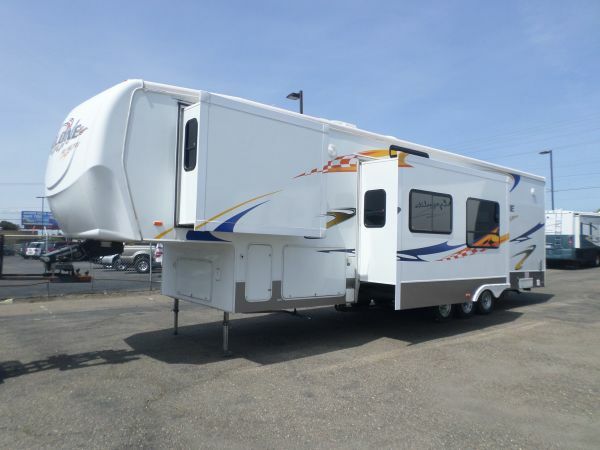 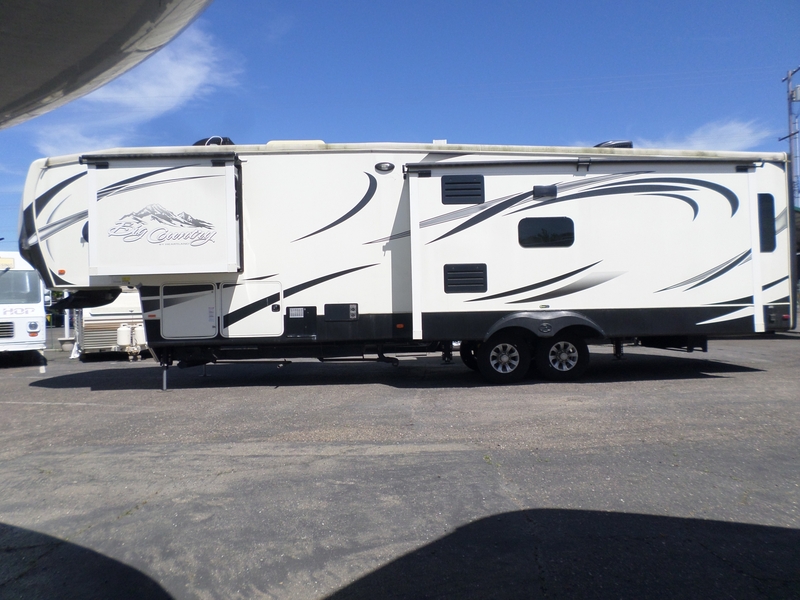 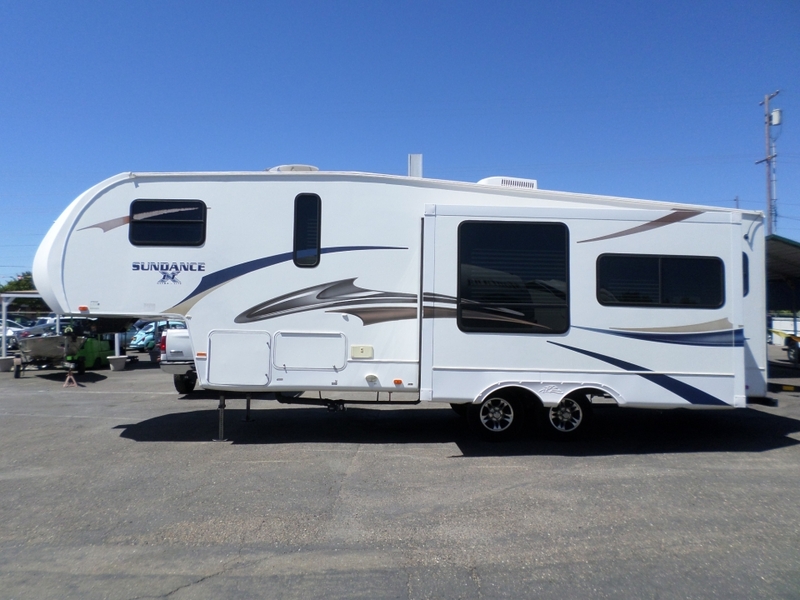 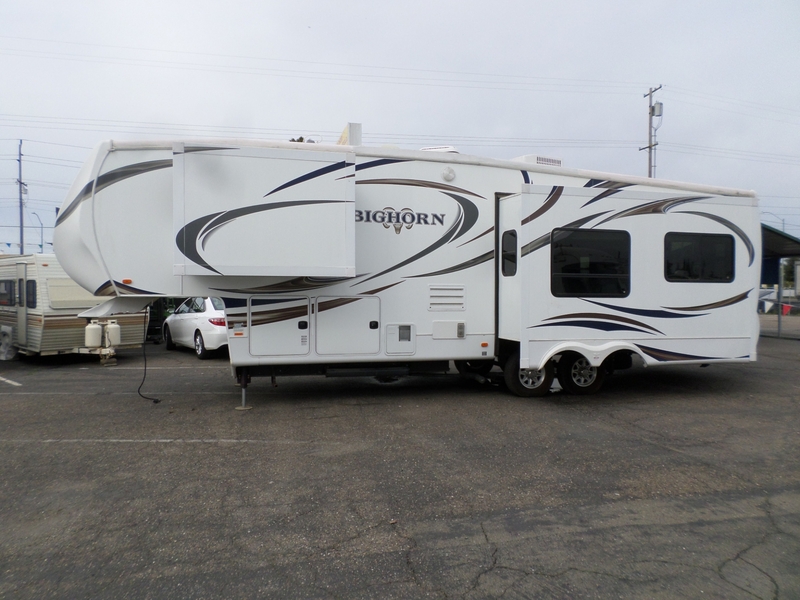 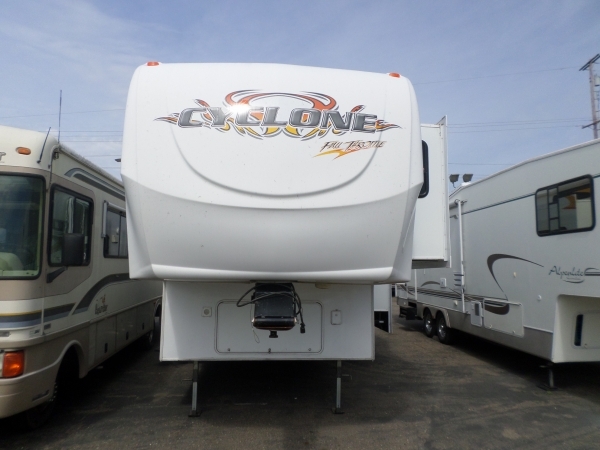 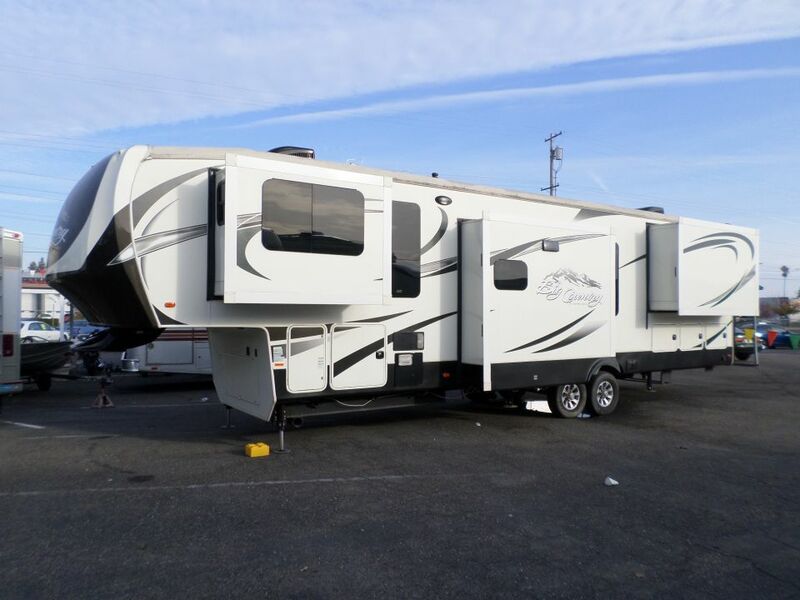 2011 Heartland Sundance XLT Ultra Lite 5th Wheel 31' . 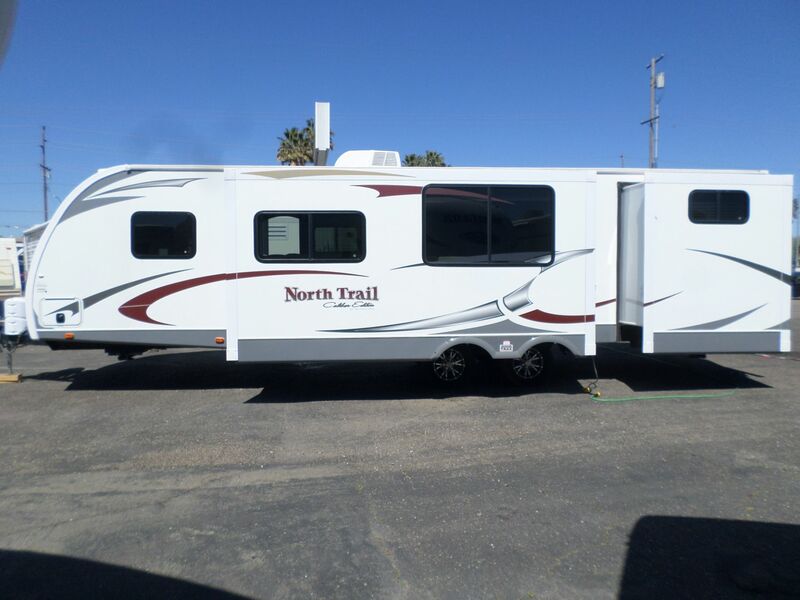 . .
Second owner, no accidents, non-smokers, all accessories included, levelers, microwave, stove/oven (unused), Ottoman, in great shape, smells like new.